Spring is almost here, but that doesn’t mean we are not wishing away the days until we can relax on the beach with a frozen cocktail in one hand, and a book in the other. Well we have the best beach holiday for you, find out all the details here. Think of magical sea caves, hidden coves, and medieval architecture. These are only a few of the wonderful highlights that await you in Croatia. This diverse and beautiful country has medieval charm and truly remarkable beaches: long coastlines, hidden coves, and islands surrounded by the Adriatic Sea. So how does one choose which to visit? We’ve done the work for you, so all you need to do is book the flights and the rental car. 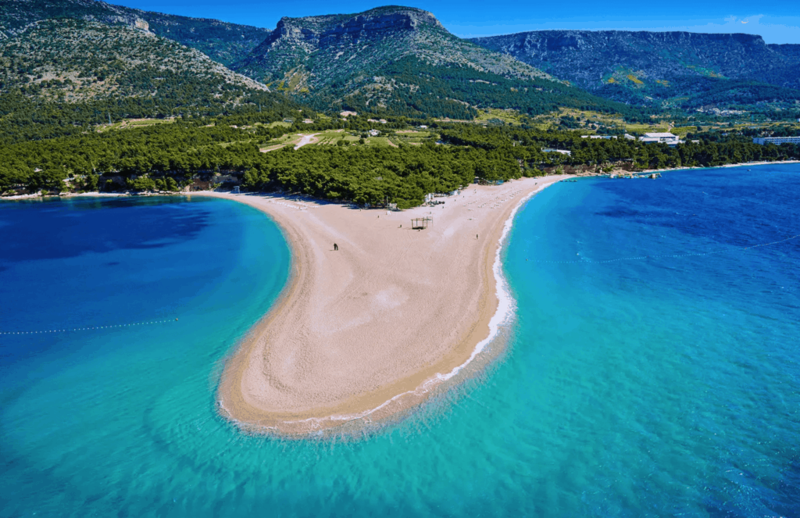 We have rounded up the best beach Croatia has to offer. 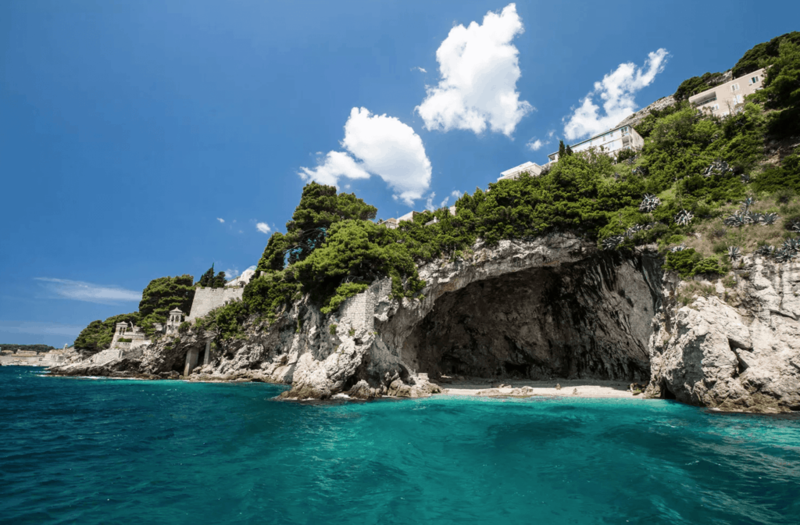 Dubrovnik’s most popular beach, boasts scenic views of the city’s walls, and offers an enticing variety of water sports and beach activities, as well as a plethora of dining and drinking options. You must head to Banje Beach Restaurant, Lounge, and Club, for good food, tasty cocktails, and a breathtaking view. Tourists can rent kayaks or take water taxis to reach the special secluded beaches, which provide an oasis away from the hustle and bustle of the crowds. It also makes a perfect setting for a sandy picnic. Starting from the end of April, the weather is glorious, so from now until the end of summer, start planning. Just note that festival season is especially busy.